It is very well balanced on the palate with delicate aromas of raspberry (South West). This 100% Syrah rosé is a very refreshing and fruit forward wine. This wine has a lovely pink color. It exhales nice scents of red fruits like raspberry or strawberry. It is very well balanced on the palate with delicate aromas of raspberry. This Syrah rosé is a very refreshing and fruit forward wine. Our Syrah grows on sandy, granitic soils. Syrah is a late variety (budding and ripening) with low fertility but good vigor. Its best yields are obtained at less than 40 hectoliters per hectare and it is difficult to obtain more in areas that are generally infertile with poor soils. This variety fares better in rocky, shallow, well-drained soils. Granite or schist soils mixed with clay, which are more acidic, suit it perfectly. Sandy, granitic soils provide wines that are more delicate and flavorful. The grapes are harvested very early in the morning in order to keep fruit forward aromas and to avoid oxidation. They are then directly pressed. The free-run juice is added to the press juice and fermented at low temperature (14-16°C) after cold settling. Our Syrah rosé is aged in vats for 3 months. 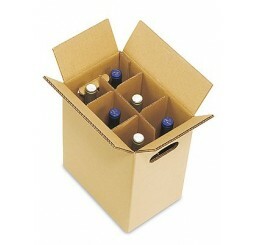 The aging period is voluntarily short in order to keep fruit forward aromas. 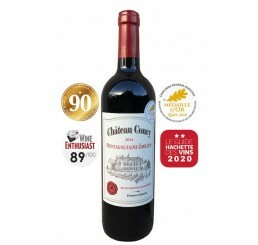 Gold Medal France 2018 Bronze Medal Decanter 2013 It is very well balanced on the palate with delicate aromas of raspberry (South West). 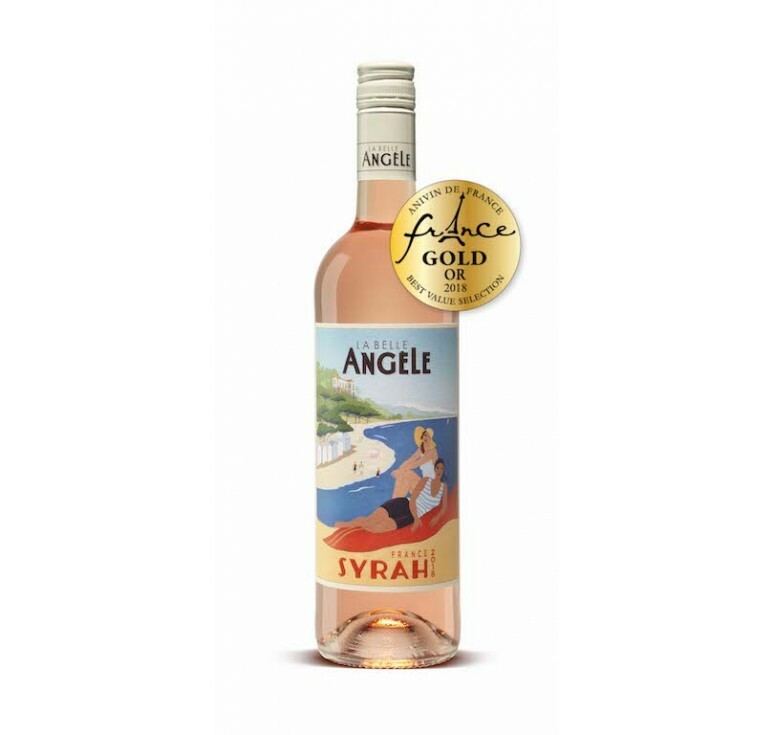 This 100% Syrah rosé is a very refreshing and fruit fo..